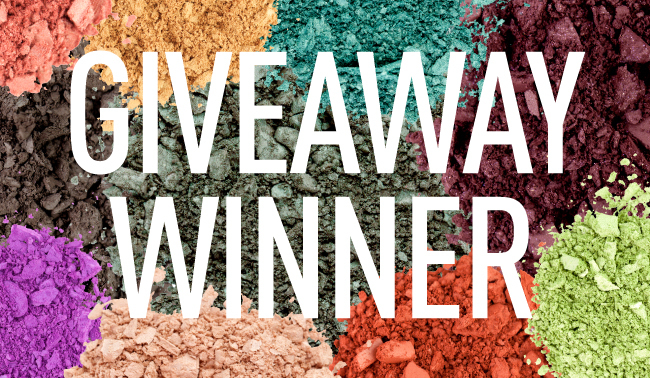 The winner of our December favorites giveaway has been selected! Keep reading to find out if it was you who won the 5-piece Synthetic Kabuki Kit! Our marketing department will be in contact with you soon via email! Thanks to all those who entered! As always, keep an eye out for next month's giveaway for another chance to win best-selling products from your favorite beauty brand! Congrats to the winner!!! ,it is an awesome prize! Yay!!! Congrats to the lucky winner!!! Best NEW Products of 2012! RECAP: Meet & Greet w/ Glamourista16! New in 2013: Explore Upcoming Products.